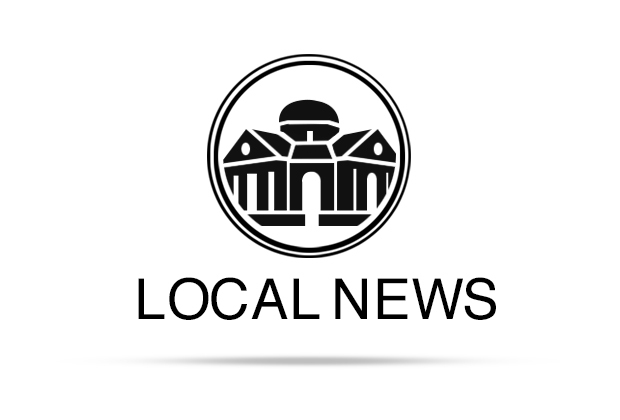 The Lockhart City Council on Tuesday approved a $32,000 donation to Austin Community College, which will bring a trade school program to the Caldwell County Seat in February. The college will partner with the Lockhart Economic Development Corporation and Lockhart ISD to begin offering programs in heating, ventilation and cooling and welding, and could eventually offer programs in electrical and construction trades. ACC officials said in 2018 that receiving such a donation from the city would strengthen their chances of receiving grant money for equipment that will be used to teach the students. ACC is applying with Workforce Solutions for a grant to help acquire the equipment for the college, which has Lockhart in its coverage area but does not collect taxes from the city’s residents. Prior to the item’s approval, council member Juan Mendoza said he was in support of it, but said he wanted to make sure ACC would offer classes that appeal to women, too. Representatives who were on hand from ACC said the space at the Cisneros campus would indeed eventually be able to accommodate CNA classes, which are also offered through LISD at Lockhart High School. ACC representatives also countered that the HVAC classes are indeed open to women, noting that some of its instructors were female.